Bookchats for parent groups have been a popular activity for schools for the past 20 years. Staff recommend a range of books that help parents make good, targeted selections for their children. For groups of teachers for professional development, held after school from 4pm on Mondays to Fridays pending availability. 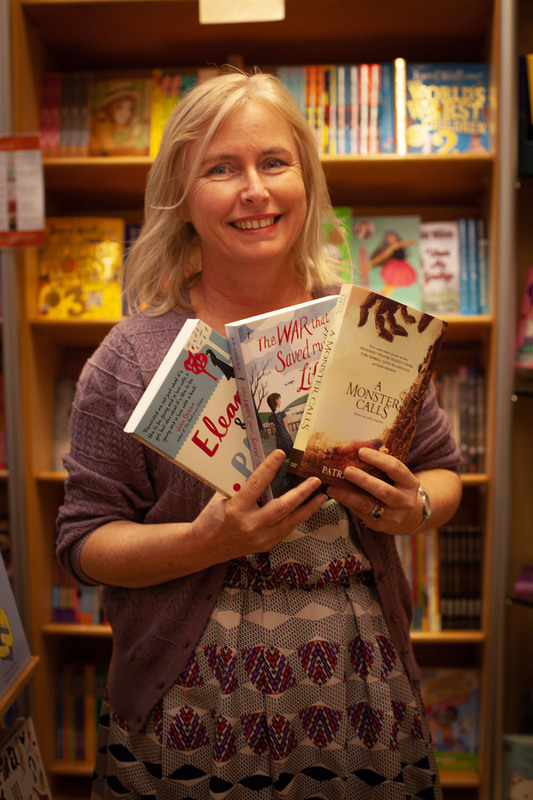 Our Children's and YA Specialist, Pauline McLeod, will discuss the trends in YA fiction over the past year, show new titles for years 7-12 and some adult crossover fiction. She will also cater the session to any particular theme, genre or year level, based on your school's unique needs and collection. Please Note: When schools bring in staff teams for Professional Development sessions, we are able to provide certificates acknowledging their attendance and participation. These sessions are usually run by Pauline McLeod who holds a Master of Arts in Children’s Literature. We can cater for small or large groups of students from P-12. To arrange a Bookchat or for more information, please email info@riverbendbooks.com.au or call the shop on 07 38998555.